Attempt missed. 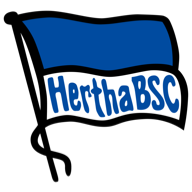 Marko Grujic (Hertha Berlin) right footed shot from outside the box is too high. Assisted by Ondrej Duda. Attempt saved. Davie Selke (Hertha Berlin) header from the centre of the box is saved in the centre of the goal. Assisted by Valentino Lazaro with a cross. Attempt saved. 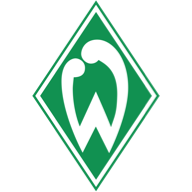 Milot Rashica (SV Werder Bremen) right footed shot from the right side of the box is saved in the top centre of the goal. Assisted by Maximilian Eggestein with a through ball. Attempt missed. Milot Rashica (SV Werder Bremen) right footed shot from outside the box misses to the right. Assisted by Sebastian Langkamp following a corner.